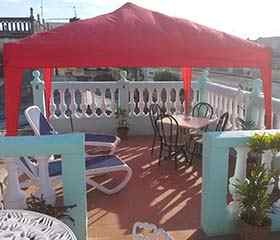 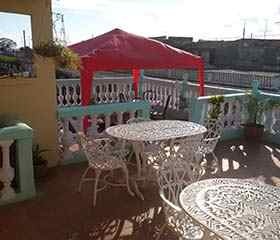 The House is located in the historical and patrimonial center of the city.one block from José Martí Square. 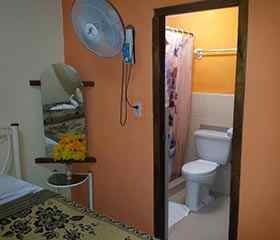 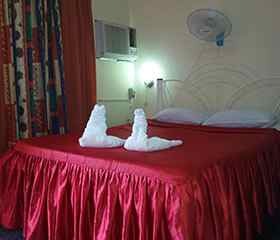 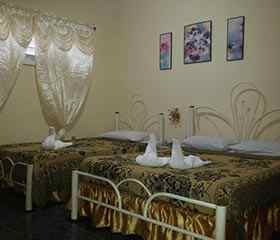 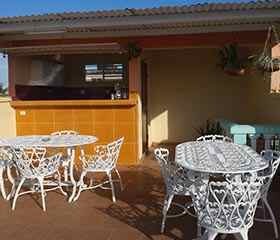 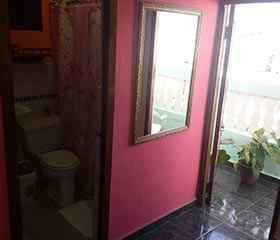 It has two rooms for renting, each one with private bathroom, hot and cold water, air conditioner, TV, refrigerator and balcony. 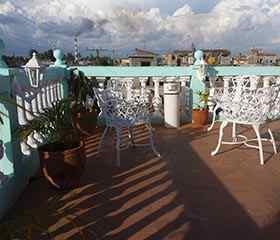 Nuestra casa se encuentra cercana al Parque José Martí, monumento nacional de Cuba, Teatro Tomás Terry, construido en el siglo XIX, con interesantes propuestas culturales de las diferentes manifestaciones artísticas, Iglesia Catedral.